architecture, and get a sense of this city with a distinct cultural identity. 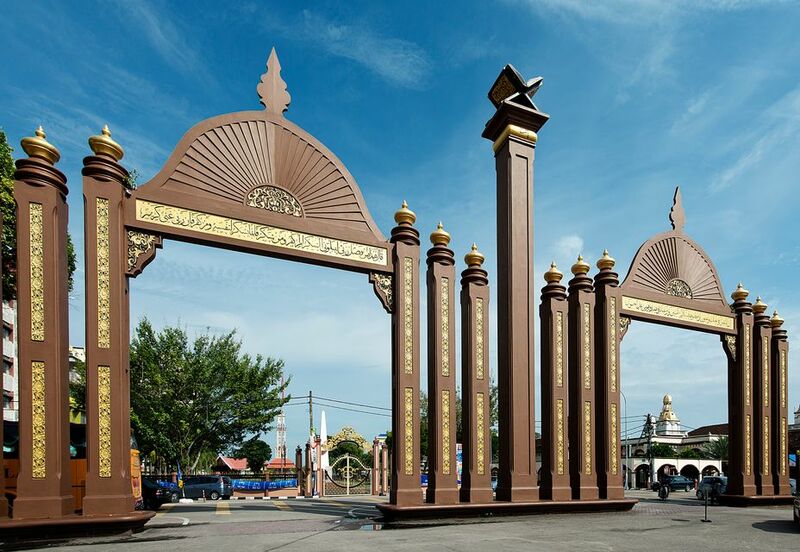 Kota Bahru is the capital city of Kelantan, the best place to appreciate Kelantanese culture crafts. It is a bustling town famed for its ornately trishaws. The Cultural Centre showcase daily demonstrations of popular folk arts and pastimes such as Wayang Kulit, Silat, Gasing. Wau and Rebana. A kite-maker or 'wau' as they call it there are a unique artform only exist in the state of Kelantan in Malaysia. Located in northern most land on the East Coast, it offers a unique blend of food, culture and craftmanship that infuse a touch of Siam. An almost lost art, kite-makers skills and trade secrets are pass to the next generation by blood-line. Don't go too far out of your way for it, but Kota Bharu is an interesting city worth a few days on your way to/from the Perhentian Islands.